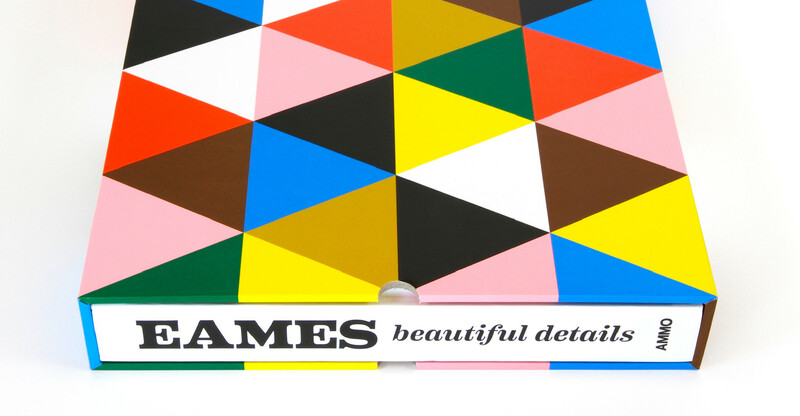 This just released coffee table book celebrates the life and work of the husband and wife design duo. 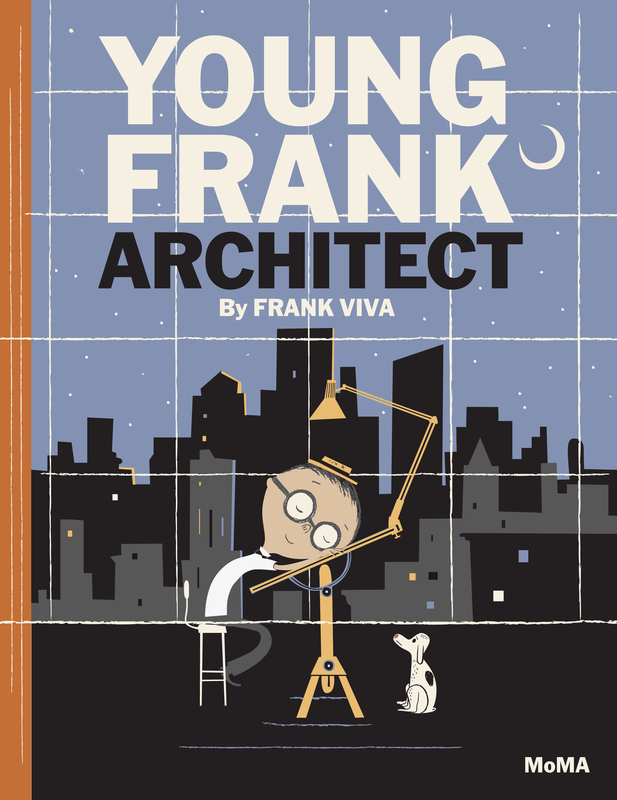 An educational book for children of ages that explores everything from how to read an architectural plan, to the work of major architects. 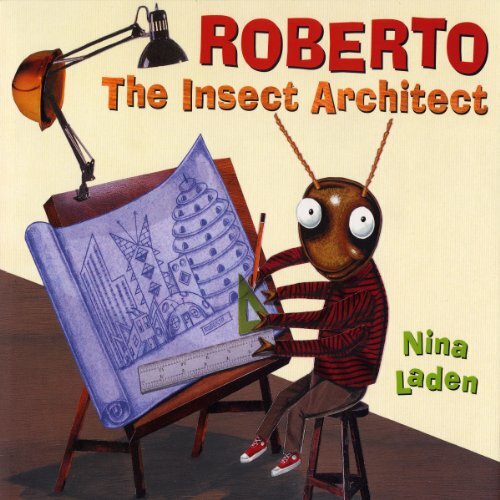 A termite dreams of being an architect and moves to the big city to pursue his passion. This charming book is one of Richard Davignon’s favourites. 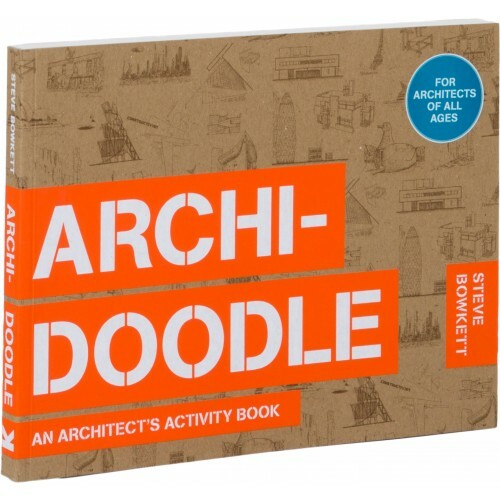 A beautifully illustrated book that explains the how and why of iconic architectural structures. A boy and his architect grandfather visit the department of architecture and design at The Museum of Modern Art in New York. 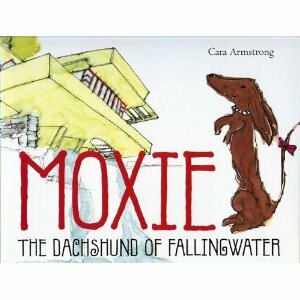 Children learn all about Frank Lloyd Wright’s iconic building through the eyes of a little dog. 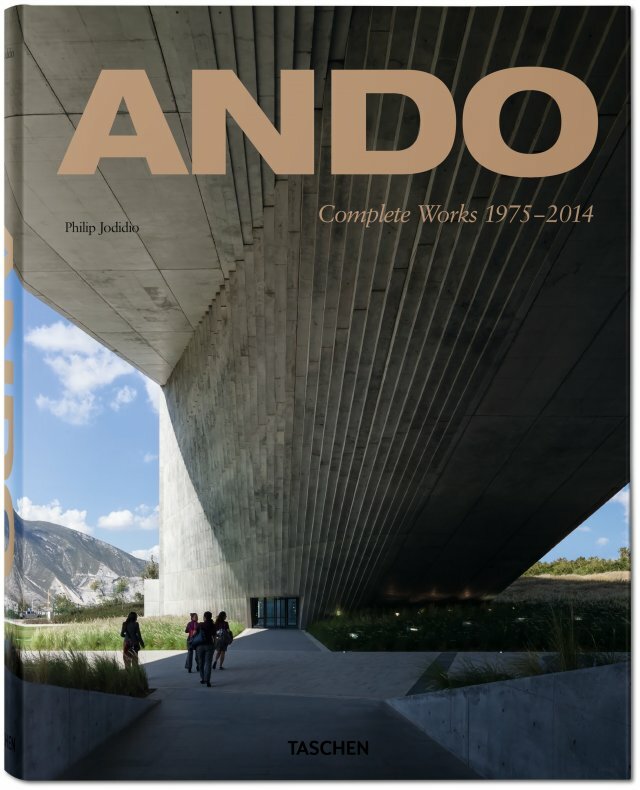 A completely up to date monograph of the work of Pritzker Prize winning architect Tadao Ando, who Philipe Starck calls a mystic. 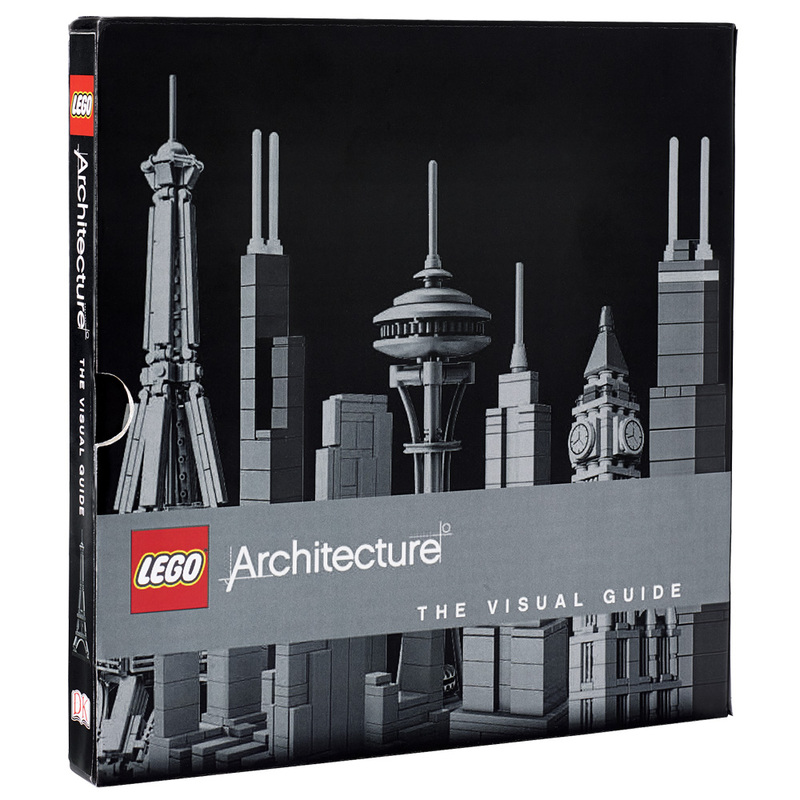 Ever wonder how they translated Frank Lloyd Wright’s Falling Water into Lego? This book tells you how. 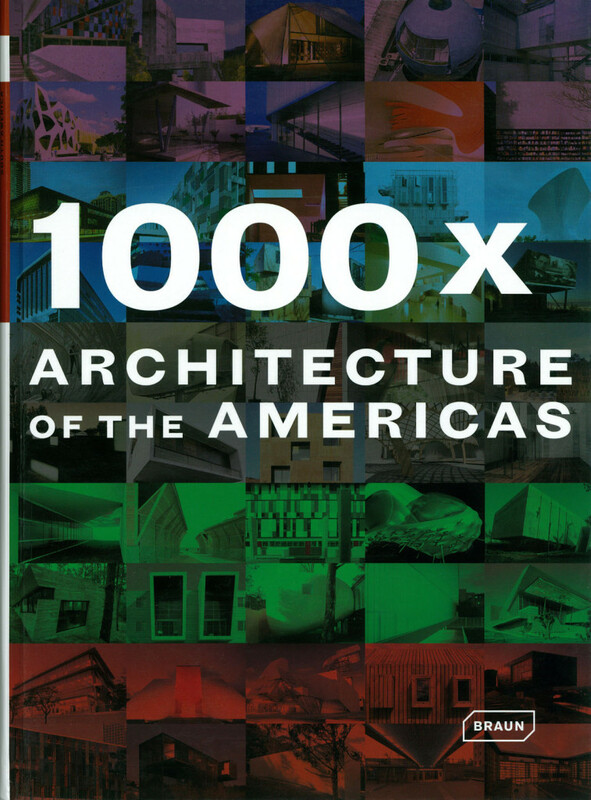 This book features acclaimed and emerging architecture in the Western Hemsiphere. It’s a particular favourite of ours because we’re in it. For when inspiration strikes. 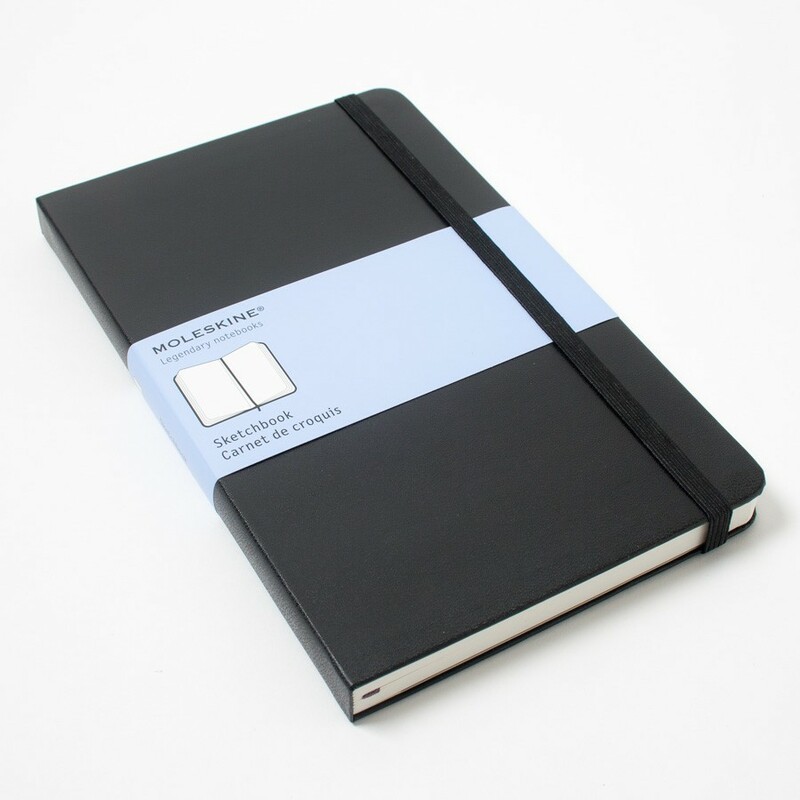 This version of the iconic notebook has heavier paper than the classic.